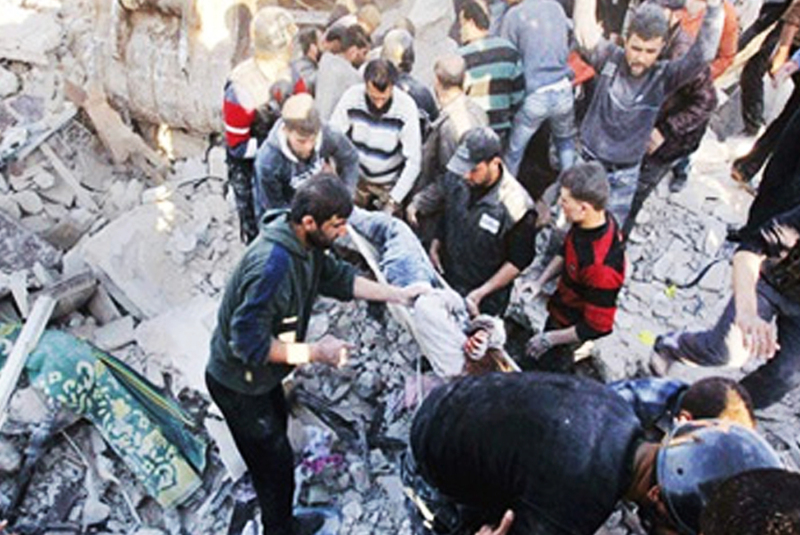 SNHR documents human rights violations and the killed victims during Syria Revolution. 2583 Syrian citizens were killed; including 663 armed rebel and 1920 civilian, among the civilians there are 227 children, 194 ladies and 123 tortured to death including 2 media activists and 1 child. in November: the civilian causalities exceeded 100.000 victims, including more than 12.000 children and 11.000 women. 123 victims tortured to death with an average of 7 victims a day tortured to death in formal and informal detention centers. The proportion of killed women, children and torturing to death victims is 28%, This clearly shows the invalidity of the Syrian government’s claims that it is fighting al-Qaeda, extremists and terrorists, figures clearly shows that they are killing the Syrian people.